The best meal of the day rules all at this warm and cozy neighbourhood restaurant. 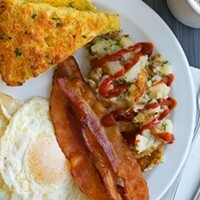 Head here to eat bacon, eggs, pancakes and toast for all three meals and feel really good about it. 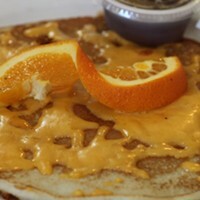 Nena's keeps it real with traditional options done well and some special surprises too (cheese pancakes anyone?). 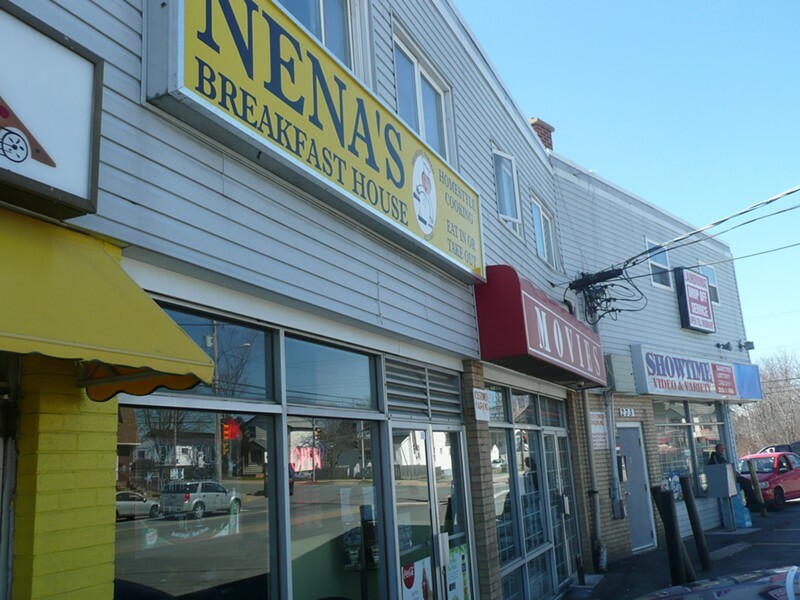 A nostalgia-stirring visit to Nena’s All Day Breakfast brings a great steak, well-cooked eggs, irresistible baked beans and the best mistake ever.